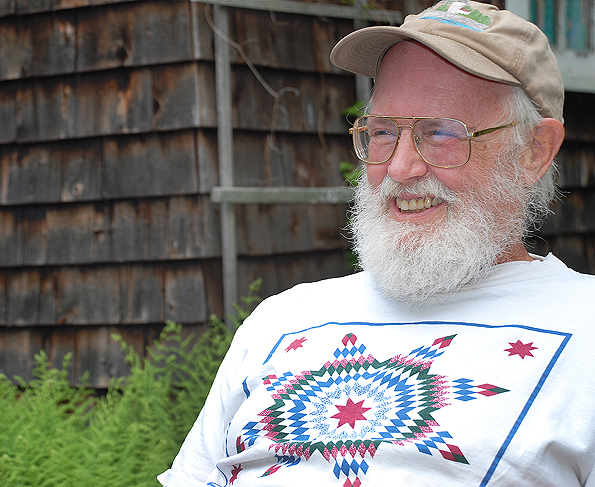 Over nearly six decades, Nicholas Smith has amassed an astounding compendium of historical and ethnographical information about the Algonquian-speaking peoples of northeastern North America. His quiet, unassuming manner, competency and unbridled enthusiasm, coupled with an historian’s approach to understanding the past, have garnered respect from both First Nations and his peers. Innumerable publications, political advocacy, museum displays, an unpublished (but readily available) catalogue of Wabanaki (Abenaki, Maliseet, Passamaquoddy, Penobscot) textual resources, and an honourary doctorate attest to his many accomplishments and willingness to share information with indigenous peoples and non-Natives alike. In his memoir, Nicholas Smith has done something rarely experienced by others in recent times. Because of his deep interest in the original citizens of North America, particularly the northern Cree of Quebec, he has gone and lived among them, entering with intense interest and total commitment to their ancient way of life. The results of this unique experience he shares with us in this insightful and fascinating account. Dr. Smith takes the reader right into the heart of the Canadian wilderness to dwell with the Mistassini and Waswanipi Cree as they go about their life as entrepreneurs of the Hudson’s Bay Company. In the course of this intriguing book we are introduced to a way of life that molded and shaped the Mistassini and Waswanipi Cree into a proud, wise, and resolute First Nations people with a most colourful history and attachment to the exciting days of the fur trade. Many individuals play a significant role in the story, among them, Hudson’s Company officers, missionary clergy, and notable Cree leaders.